Switch to the protocol https is like to change the domain name of the site. You are waiting for the same problems and troubles, but you still pay for it and will every year. After installing the certificate you will need to reconfigure the site under https: //. The fact that the search engine’s website at http and site on https – two completely different sites. As a result, the search engine must be including only the https address, or you will lose not only the position, but most of the visitors. Then again check all links. All internal site links must be relative, i.e., without the protocol http: //. Again – it’s like to move to a new domain – you’re bound to lose some metrics and traffic. Then we act as if domain name change – inform search engines about the transfer of the site to https. For this we use Google Webmaster panel. Do not forget to change the address in the sitemap. Then we wait for the usual re-indexing when in a few months the search engines will replace the old URL-s to new URL’s. The problems continue when you forget to renew your SSL certificate. In your browser, if user enters your site he will see warning, colorfully decorated in red, that the site is unsafe and have not renewed certificate. That has never happened before, as long as you have not moved to https. Now, every year you have to spend money for the extension of the certificate. Also, when you go to https, you lose not only Pr (reset all), lose all external links (have to re-build link mass) and lose the likes and tweets (if any) of your pages. Address of site has been changed and all social networks widgets naturally reset. If your site has a referral link, then transition from your site (https) to the referral (http) is not counted. This link does not work when the user navigates from the https site to the http. And in order to take into account all transitions, you will have to change all those links. If you are using affiliate banners on the website – https is not for you. With affiliate program https is not friendly. And if you advertise in AdWords – you will have to replace all the ads and URLs and lose the accumulated statistics. If you are placing advertisements on the website, you should be aware that – iframe with http will not work on a https page. Most likely those ads will no longer appear. If you are buying links for SEO, you have to remember correctly indicate the new protocol. And data encryption takes a lot of resources, thereby reducing the speed of the server. 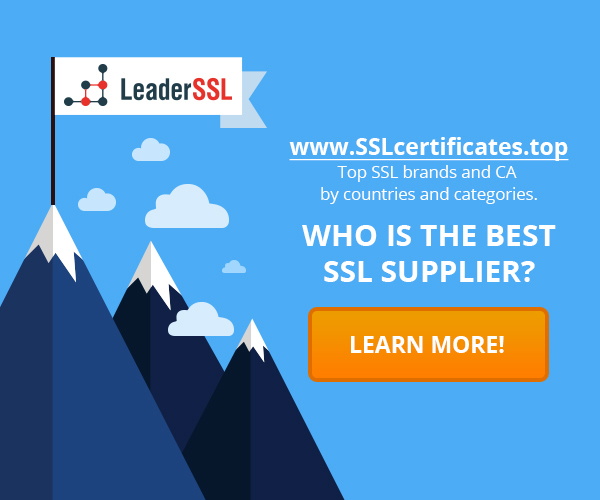 Not all hosting still support SSL. Nevertheless benefits from it too much, as we have repeatedly told. Why all websites should work on https (and does not work on http) The HTTPS protocol – why you should move on it? HTTPS Proxying and its features What problems can address SSL certificate? 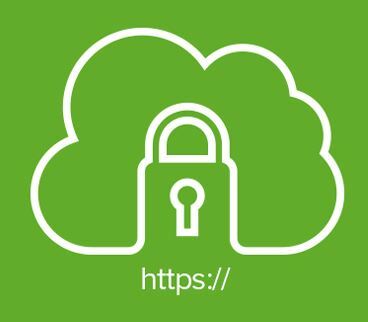 ‹ SSL to protect the enterprise network: Why EV?